Do you wish to organise the recycling of your office waste? Are you looking for a way of securely destroying your confidential documents? Paper, cardboard, plastic and glass bottles, plastic cups, spent batteries and light bulbs, IT hardware that has reached the end of its life … these are just some examples of the types of waste generated by administrative departments on a daily basis. After conducting a study, we will offer you a comprehensive service customised to your precise needs or our Recyparc service, which is specially dedicated to professionals wishing to bring their waste to our site themselves. And Neutralis® will securely destroy your confidential documents and materials. Whether providing appropriate equipment or the complete management of your waste, the Schroll Group will offer you the level of service best suited to your organisation and its objectives. Security, advice, meeting our commitments and compliance with regulations form the foundations of our relationship with you. We offer an à la carte collection service: according to a pre-established schedule or on request… it all depends what you need. The Schroll Group proposes a range of containers: eco-cartons battery boxes, boxes for light bulbs, bins for non-returnable glass, sacks for plastic cups, crates for IT hardware, etc. 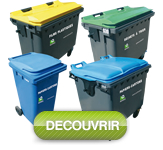 We propose various types of highly effective equipment: compactors, skips, containers, bins… ask us for our advice. We collect them from your premises and take them to our production sites. Société du Groupe Schroll, Neutralis® vous garantit, sur votre site ou sur ses plates-formes protégées, un service de destruction sécurisée de vos documents confidentiels par un matériel de broyage à la pointe de la performance. 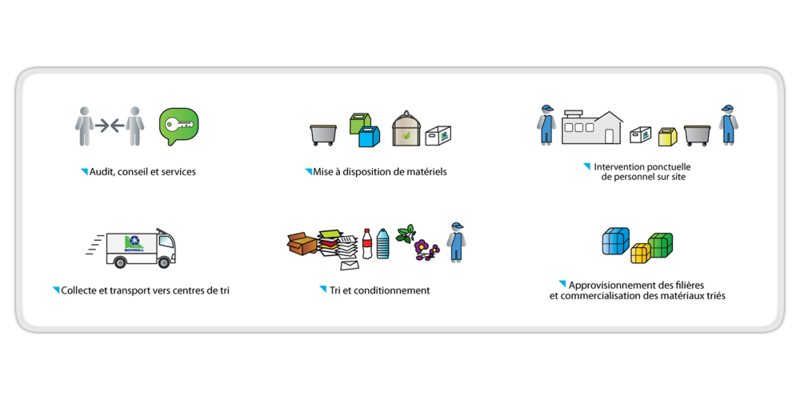 Nous avons réorganisé notre accueil sur le site de Strasbourg ; Recyparc, c’est un accès facile, un déchargement facilité et sous abri, des tarifs compétitifs, un recyclage optimisé…Simple et vraiment efficace.